Now chengdu is begin to the Hottest summer ,high temperature about 35-40°.We went to Tiantai mountain to play in 29-30th July. Tiantai mountain belong to Qionglai Mountains,the scenic area of 106 square kilometers and 1812 maters above sea level.Temperature is about 16-20°.The forest cover coverage rate of 94.4%. There are Davidia involucrata, yew, ginkgo and other more than 20 kinds of national protected plants, there are giant pandas, red horns pheasant, giant salamander and other seven kinds of national protected animals. Particularly recommended attractions are Eighteen Miles Of Vanilla Ditch, Small Jiuzhai, Flower Stone Sea and other attractions, dense virgin forest, bring you fresh air and cheerful birds call. 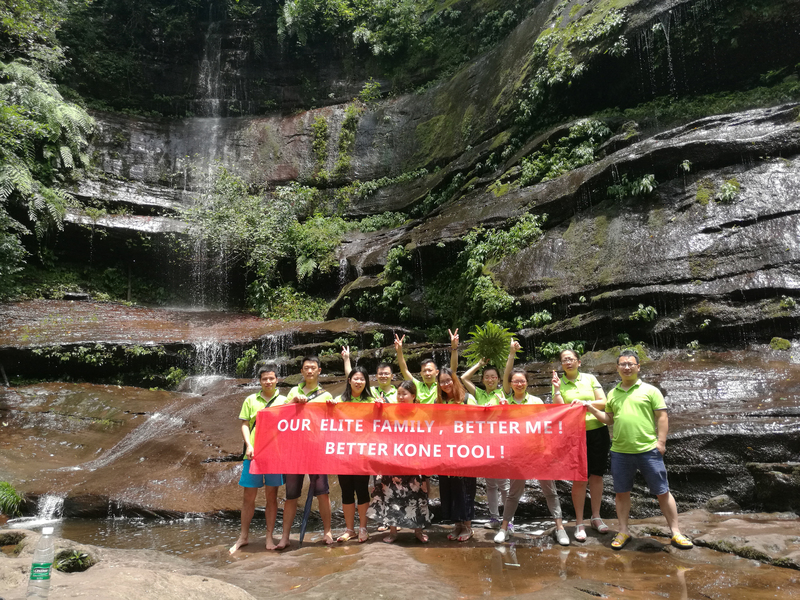 We had a wonderful weekend and welcome to chengdu!